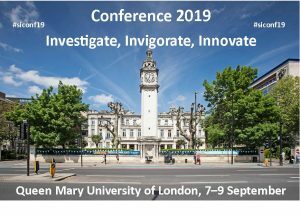 Widen your horizons with talks from outside speakers, look at ways to improve and streamline your working practices, and learn about software to help you work smarter, not harder. 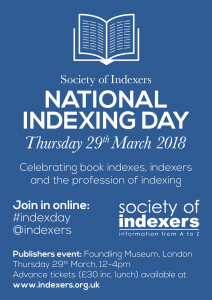 The highlight of the second National Indexing Day on Thursday 29 March 2018 will be a half-day conference for editors and publishers at London’s Foundling Museum. 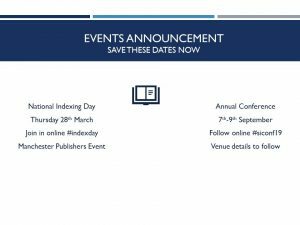 With talks, presentations, a Q&A panel session, and opportunities for networking, the event will focus on current indexing practices and digital developments, enabling publishers and indexers to learn from each other and create better book indexes. Places are limited so book your place now via the calendar of events. Professional indexers make good books even better. 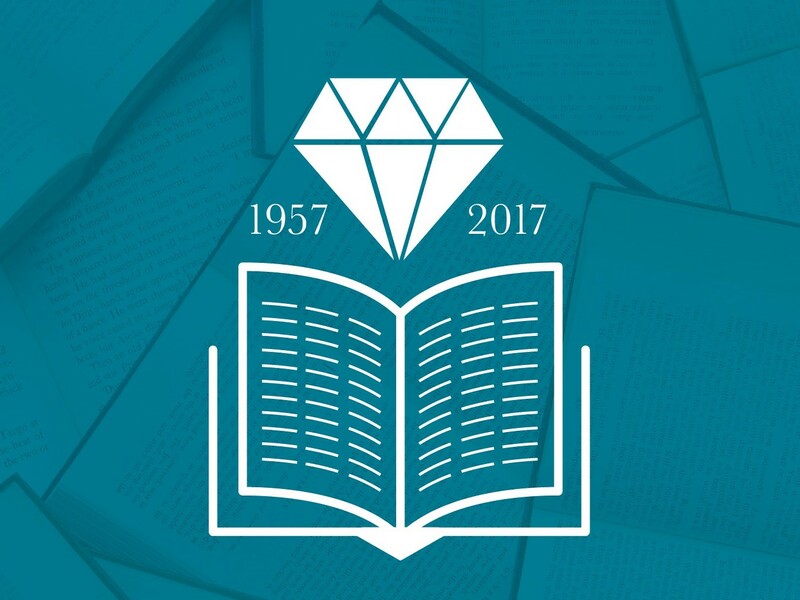 Many magazines, newspapers and organisations are currently publishing their 2017 Books of the Year lists, including Evening Standard, The Guardian, History Today, New Statesman, The Spectator, The Telegraph, The Times and TLS. We are pleased to note that several of these books have indexes created by members of the Society of Indexers. 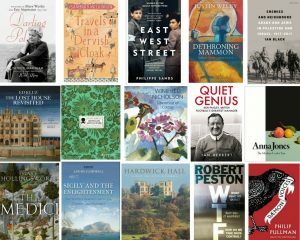 Well done to our members Marian Aird, Paula Clarke Bain, Wendy Baskett, Rohan Bolton, Rosemary Dear, Ruth Ellis, Susan Farr, Auriol Griffith-Jones, Jane Horton, Ann Hudson, Caroline Jones, Nicola Nicholas, Christopher Phipps, Alan Rutter, Christine Shuttleworth and Caroline Wilding for their indexing work on these books. 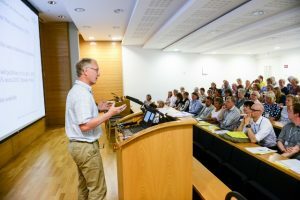 On the longest and hottest day of the year around 70 indexers assembled at St Anne’s College, Oxford, for the Society of Indexers diamond anniversary conference – Facets of indexing. 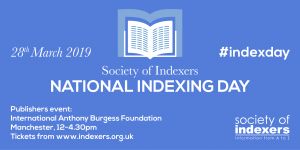 On 30 March 2017 National Indexing Day was inaugurated to celebrate the 60th anniversary of the founding of the Society of Indexers by G Norman Knight on 30 March 1957.